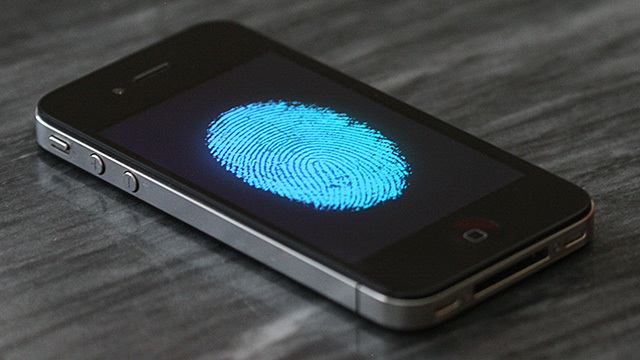 Apple may be planning to add 2D fingerprint sensors to a future version of the iPhone, according to details revealed in a recent Securities & Exchange Commission filing. The PREM14A document (hat tip to TNW) was filed as a result of Apple's buyout of security chip firm AuthenTec, and it reveals more details about the agreement between the two companies, as well as hints about Apple's future engineering plans. The SEC document reveals that Apple had been after biometric security company AuthenTec's unspecified "new technology" for almost a year ("late 2011") before it decided to go ahead and buy the company in July. At the time, AuthenTec had been approaching a number of consumer electronics companies—Apple included—to try to sell licenses for its unspecified technology. Apple was apparently the only company to try to move forward with an agreement—cost seemingly deterred others—but negotiations ended up falling apart in early 2012. That's when Apple began entertaining the idea of a buyout, offering AuthenTec $7 per share, for a total of $356 million. According to the document, Apple tried to woo AuthenTec by arguing that its offer would allow the company to develop technology for just one platform instead of many.